Sears has confirmed that it will be cutting 400 jobs at its corporate offices in a move that is designed to reduce operational costs by nearly $1.25 billion this year. The cuts will largely target workers working at the company’s headquarters in Hoffman Estates, Illinois. 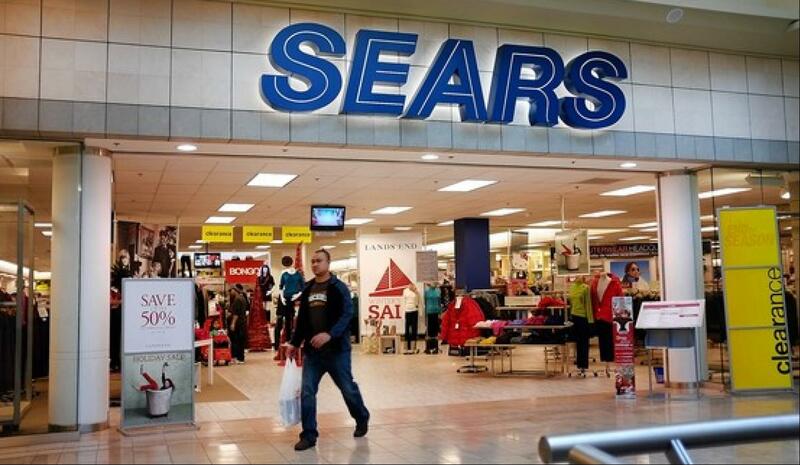 Sears also added that three senior executives will be removed as part of these changes. An email sent to all employees by the company’s CEO, Eddie Lampert, said that the president of online, Stephan H. Zoll, president of apparel, David Pastrana, and the senior VP of Shop Your Way, Eric Jaffe, are the three key executives who will be leaving the company. The job cuts come barely one week after Sears announced the closure of 65 stores. This is, however, not the first time the company is closing Sears and Kmart stores. In fact, earlier in the year, the company confirmed the closure of 180 stores countrywide. Sears has also slashed the hours for all its part-time workers while also reducing store-level positions in order to cut on expenses. Lampert said in a statement that so far Sears was making very good progress in the restructuring that started in February. The company believes that these structural changes will realign its business model so that it can adapt in what Lampert called a highly competitive and challenging retail environment. The aim is to allow the company to operate as a leaner more efficient organization. Just to indicate how far the company has come in its restructuring agenda, out of the $1.25 billion in cuts that were supposed to be realized for the fiscal year 2017, so far $1 billion is already in the bag. Lampert thanked the employees who will be affected by the cuts for their dedication to the company and added that Sears will do everything possible to help them in their career transition. Eligible employees will get severance compensation too. The CEO also confirmed that even though the main goal of the restructuring was to cut on costs, in the grand scheme of things, the real benefit will be the increase of operational performance and efficiency. 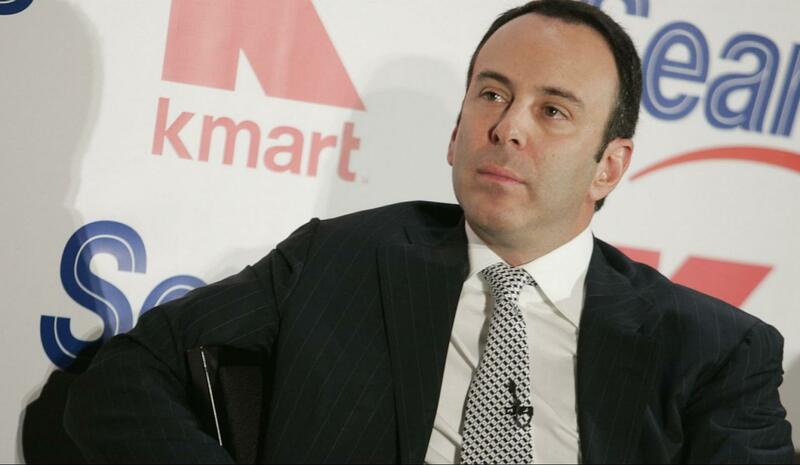 Sears is looking to return back to profitability and Lampert has made it clear that the company will take all the necessary options towards that goal. 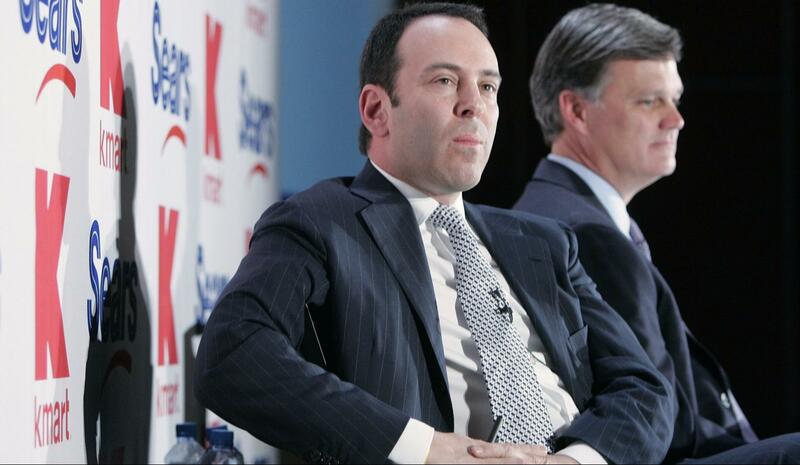 Sears’ CEO admitted that he was sad to see employees and colleges go but he reiterated that these were decisions that had to be made for the future and long-term profitability of the company. Lampert added that Sears will remain open and transparent regarding its restructuring program and all people affected will be taken care off. Sears is a chain of department stores founded in 1886 and in recent years it has been struggling. The company has had massive losses and the ongoing restructuring is part of a long-term strategy designed to stop this. But the question is whether it will work or not. Closing more stores has been attributed to the loss of revenue but the company feels that is the only viable path towards operational efficiency and profitability.